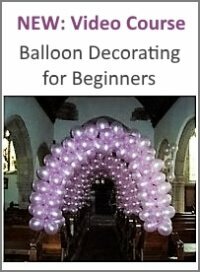 Where can I buy balloon baskets? 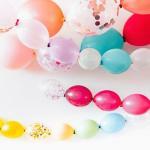 I need this balloon basket for my baby girl's first birthday. 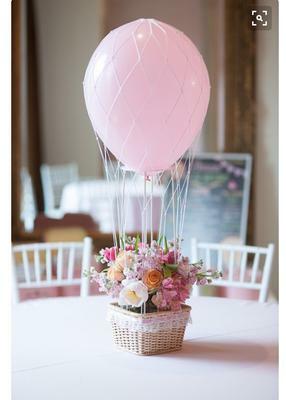 I am planning to do an air balloon theme, and I need these baskets for the centerpiece. Would you know where I can find them? A good place to find these baskets online would be Amazon. 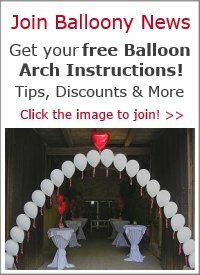 Search for "small wicker baskets" or "small willow baskets." P.S. 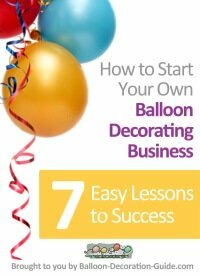 : Have you seen our step-by-step guide for making a hot air balloon decoration?